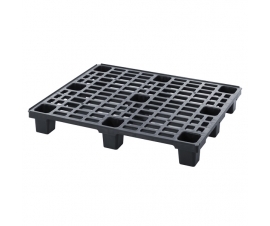 Plastor offers a large range of 1200 x 1000mm (UK Standard), 1200 x 800mm (Euro Pallets), reusable, one-trip, rackable, hygienic and nestable plastic pallets. 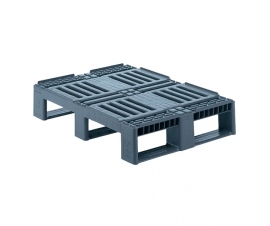 If you can't find the plastic pallet you are looking for contact us - Plastor can supply you with almost any type of Plastic Pallet on the market. 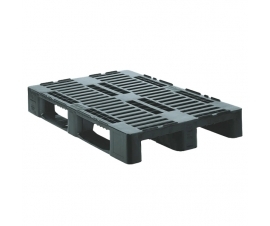 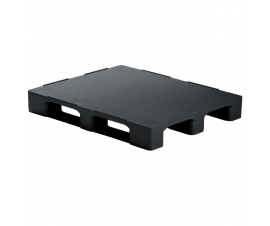 Plastic pallets are strong, hygienic, water resistant and environmentally friendly. 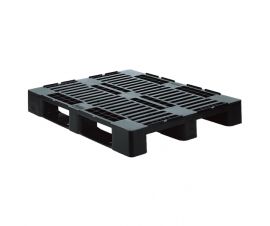 Most of our plastic pallets are compatible with racking and can be handled with fork lift trucks, pallet trucks and conveyor systems. 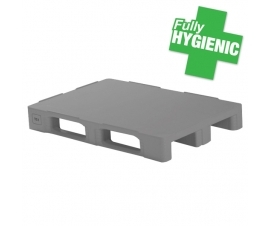 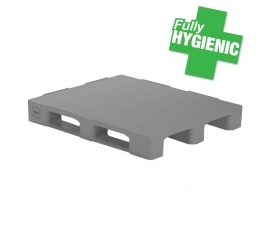 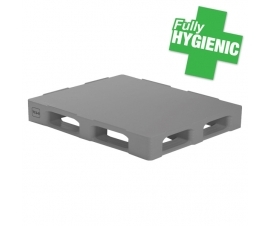 Non-slip surfaces and fully hygienic food grade plastic pallets (suitable for food companies, pharmaceutical industry and other sterile areas) are available. A large advantage heavy duty plastic pallets offer over wooden pallets is that wooden pallets face regulation issues when exporting goods to certain countries. In many cases, wooden pallets are required to be heat treated and officially accredited. 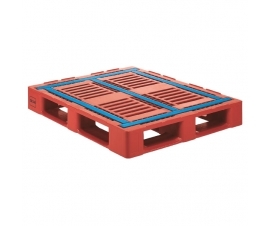 To avoid products shipped on questionable wooden pallets being delayed in transit or worse - seized by authorities, it's best to use plastic pallets as a risk-free alternative. 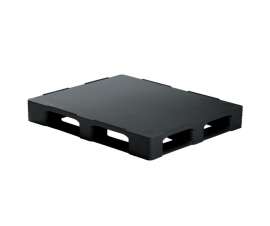 Better still, plastic pallets do not splinter, nor do they contain nails.